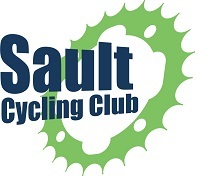 On Sunday February 10, from noon to 3pm, the Sault Cycling Club will have fat bike trails at Bellevue Park. 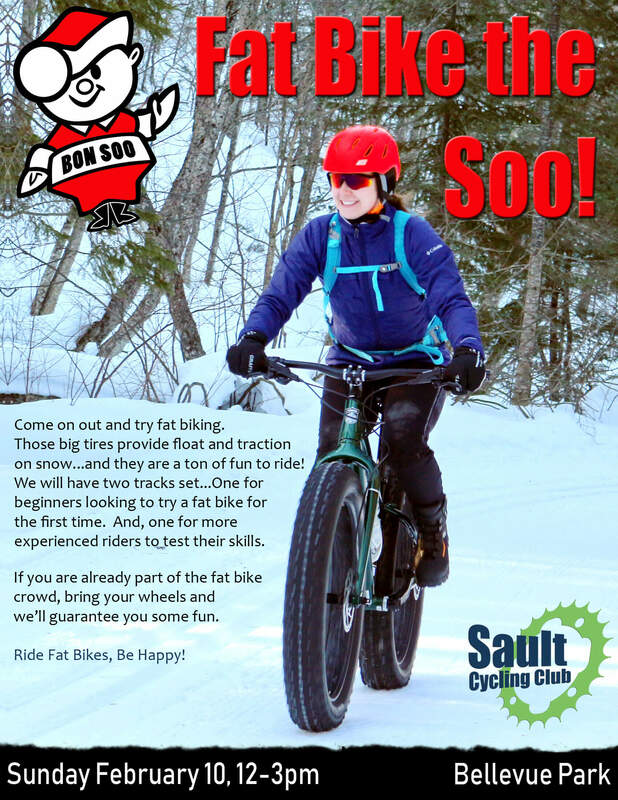 Come out and try fat biking for the first time – demo bikes will be available. 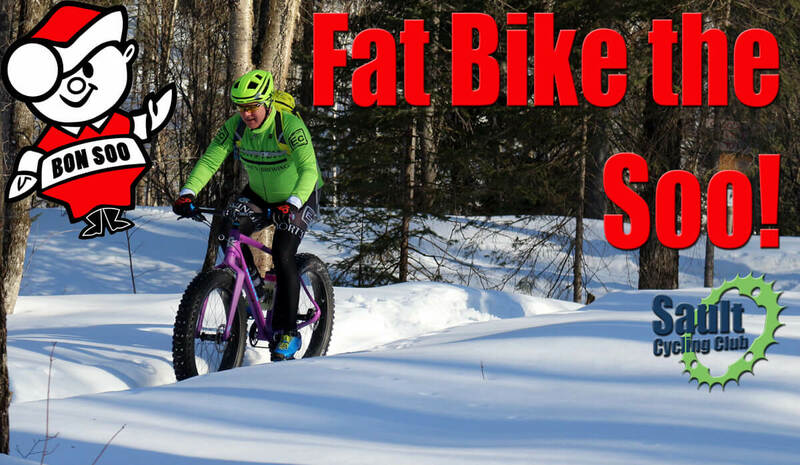 If you have a fat bike, bring it out and try out our advanced trail. It may not be wilderness, but we will have some fun features to challenge you! There will be a number of events happening at Bellevue park on that day (e.g., polar bear swim, ATV rides). It would be great to have 100+ fat bikers out shredding the trails and showing that cycling is a year round activity enjoyed by many (we’re not just a few crazy riders…there are hundreds of us!). We will be looking for volunteers to help build the trails in the week leading up to Feb. 10. Watch this website and Facebook for details closer to the event. Spread the word by printing out this poster and sharing with your friends and co-workers.